Depending on your point of view, Valentine’s Day is either one of the best or worst holidays of the year. But no matter what your point of view, this is a good time to look at some of the greatest love stories in Latino literature. 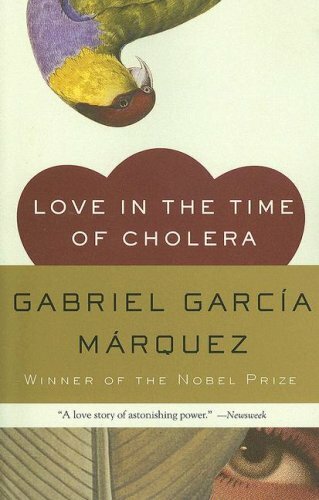 In Gabriel Garcia Marquez’s Love in the Time of Cholera – young Florentino Ariza loves Fermina Daza from the moment he sees her – and keeps loving her even when she marries another man. This classic book was made into a 2007 movie staring Javier Bardem and Benjamin Bratt. 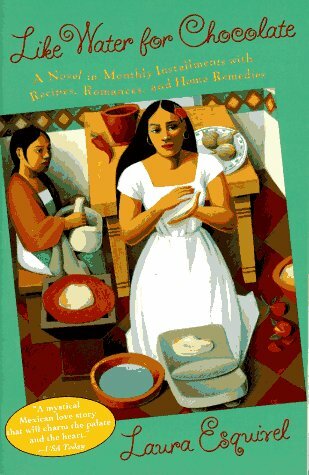 Tita’s emotions can be felt in the food she is making in Laura Esquivel’s 1989 Like Water for Chocolate ­– and her emotions are intense when her sister marries the man she loves. The best-selling novel, made into a 1992 movie, includes recipes for the meals. 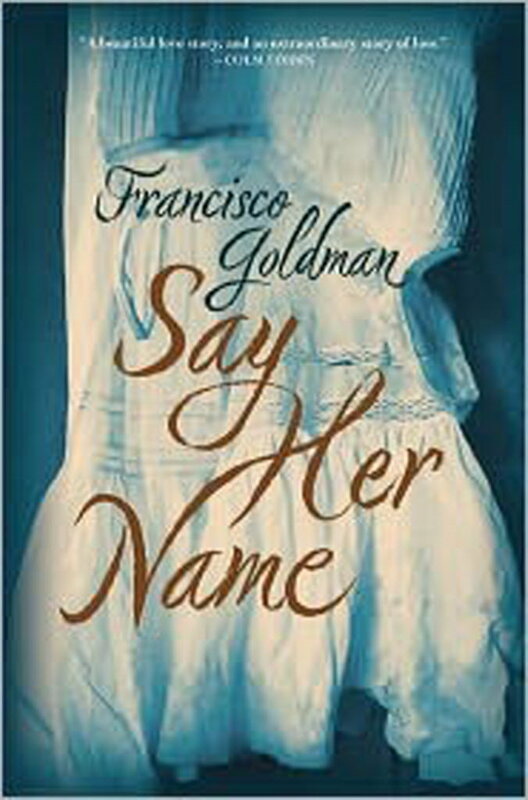 Francisco Goldman’s 2011 Say Her Name tells the story of Goldman’s relationship with his wife, Aura Estrada, who died in a swimming accident. His love for her is so palpable that your heart will break along with his. 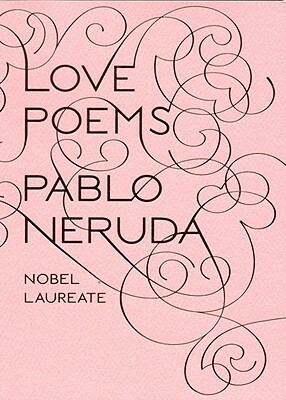 If you prefer poetry, you can’t more romantic than Nobel Prize-winning poet Pablo Neruda’s Love Poems. This book inspired the 1994 Academy Award-nominated movie Il Postino, in which Neruda appears as a character who helps a postal carrier woo the woman he loves. 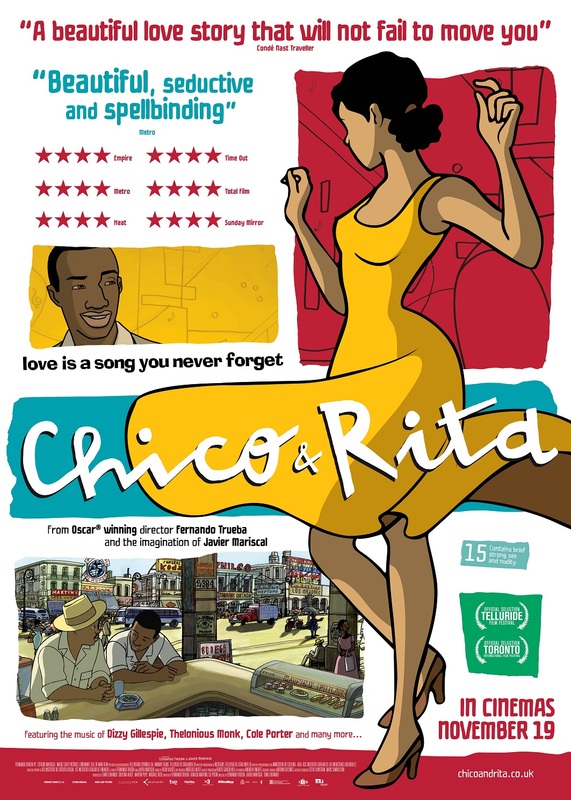 The 2011 film Chico and Rita features the romance between a Cuban pianist and singer in the 1940s. NPR talked to co-director Fernando Trueba about the film, which is up for an Academy Award for Best Animated Feature Film. Do you know of any other great Latino love stories that should be included here? Post them in the comments.